In Bermuda this October Team BART took part in the Argo Group Gold Cup to promote the work of the Foundation and continue Andrew’s legacy. Bart was here back in 2008 at the Junior Gold Cup coaching and mentoring the Optimist squad, as well as coaching Ben Ainslie & Iain Percy in the Argo Group Gold Cup itself. Team BART lost the final to Bruni in the Argo Group Gold Cup, 2-3. It was a great week sailing with the boys again. 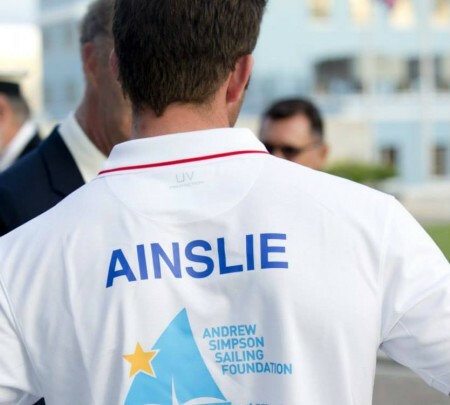 Emotional and fun all at once raising close to $100.000 for the Andrew Simpson Sailing Foundation this week. Great effort by everyone involved and Thank You all for the tremendous support.